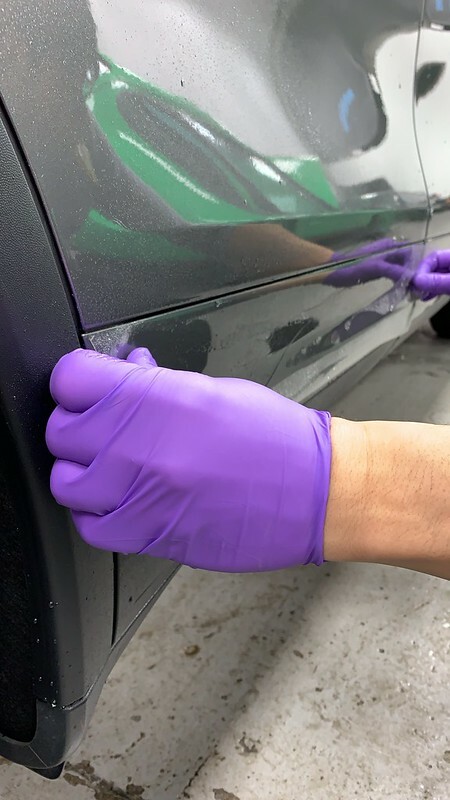 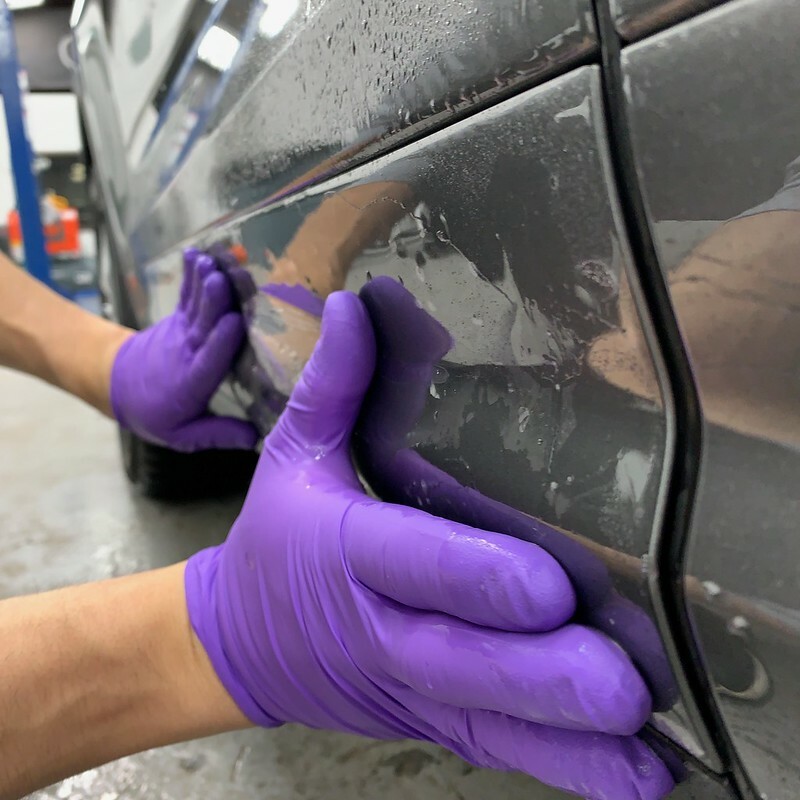 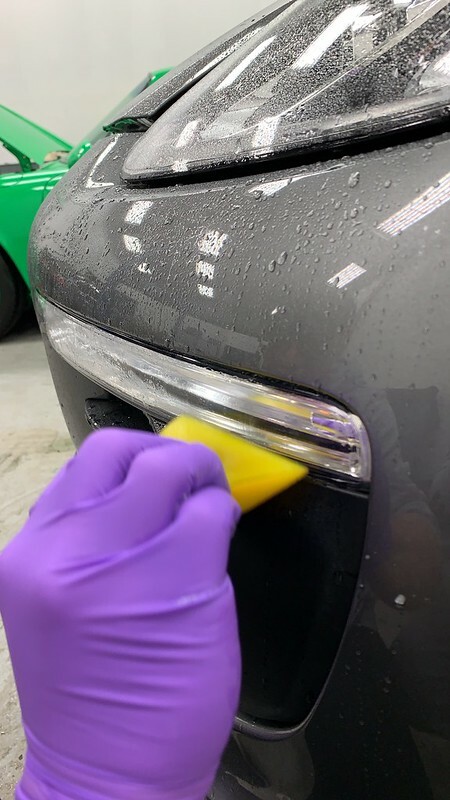 Discussion in 'Professional Detailer's Studio' started by detailersdomain, Jan 27, 2019. 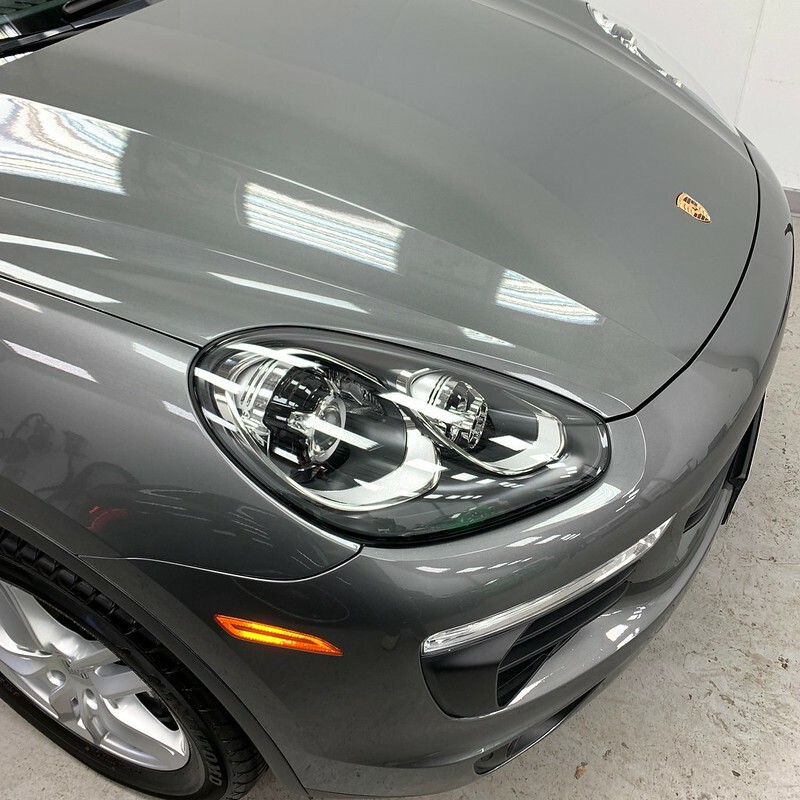 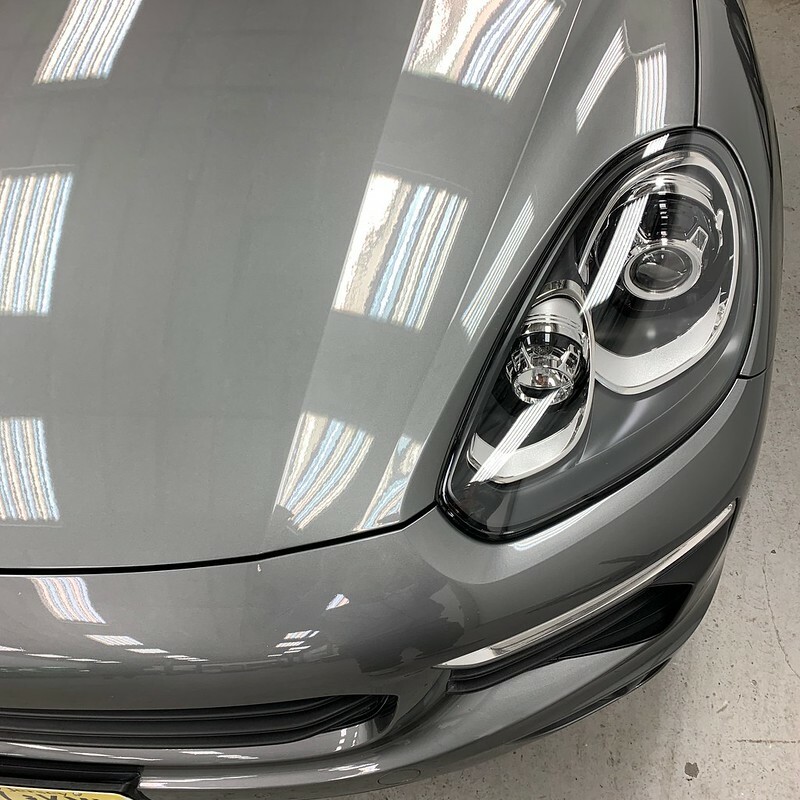 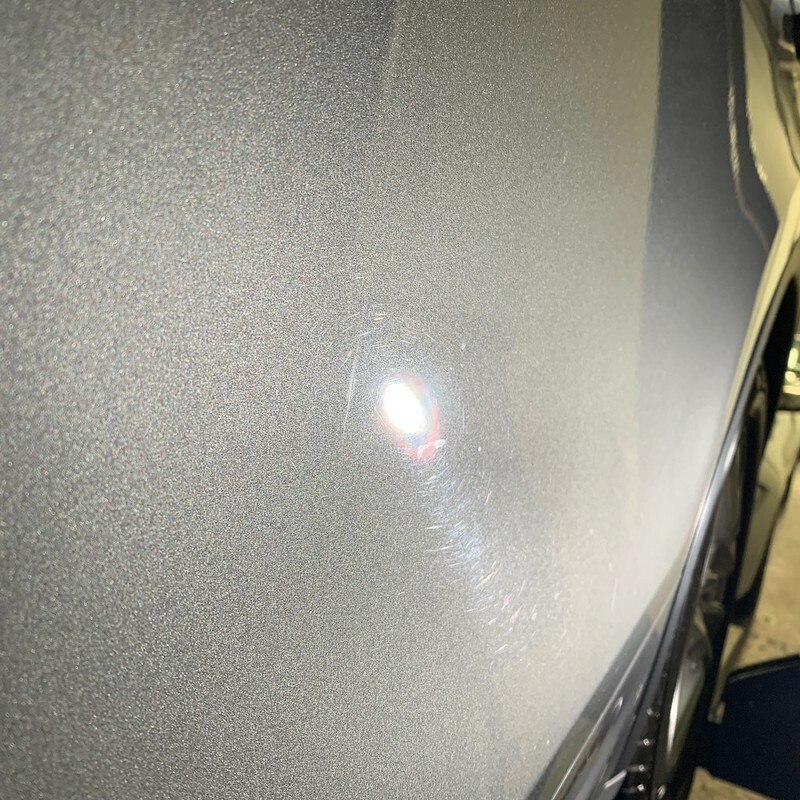 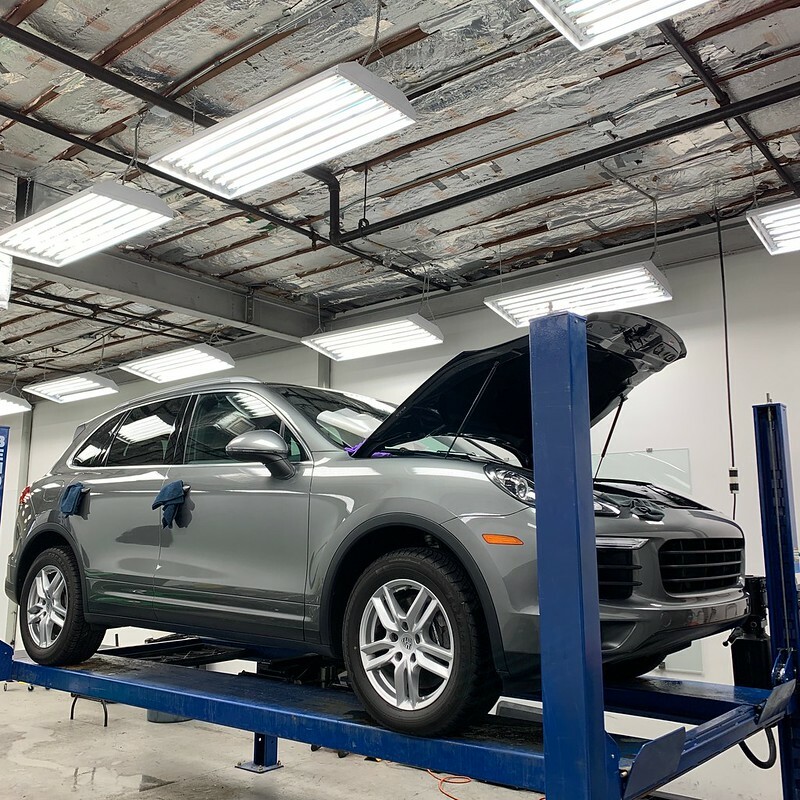 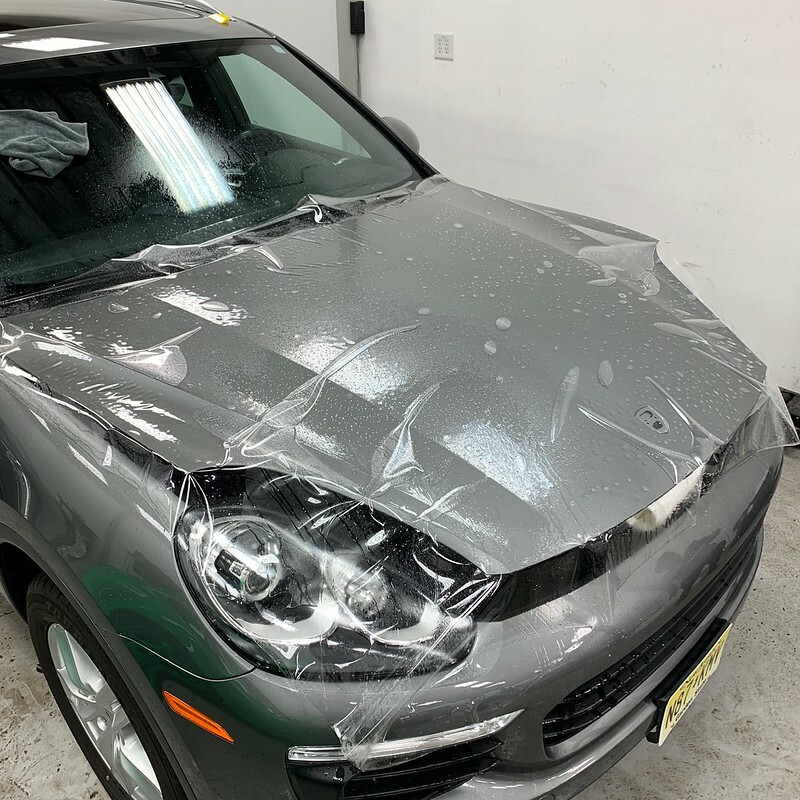 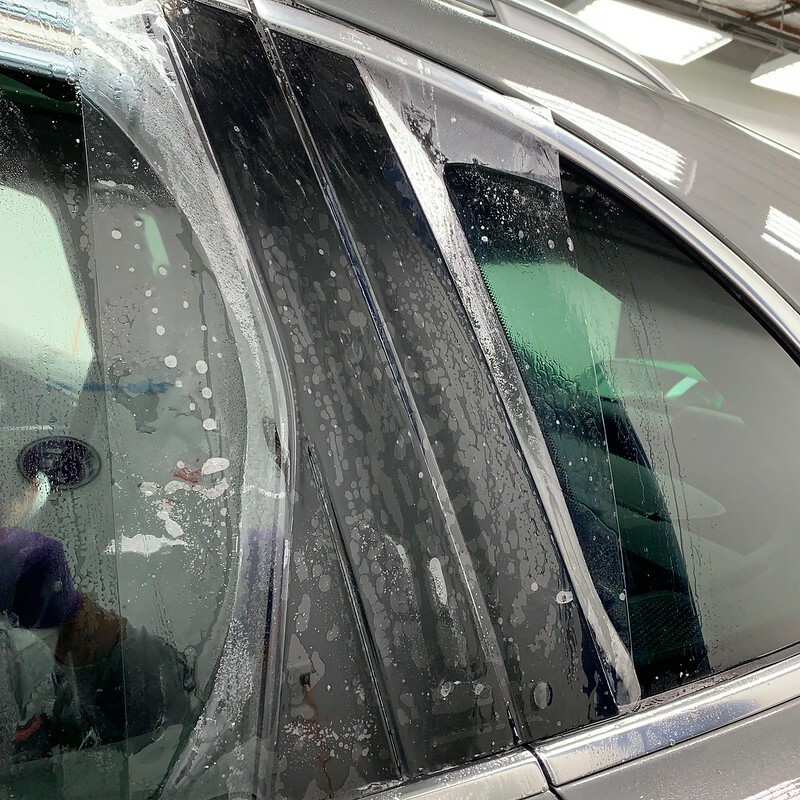 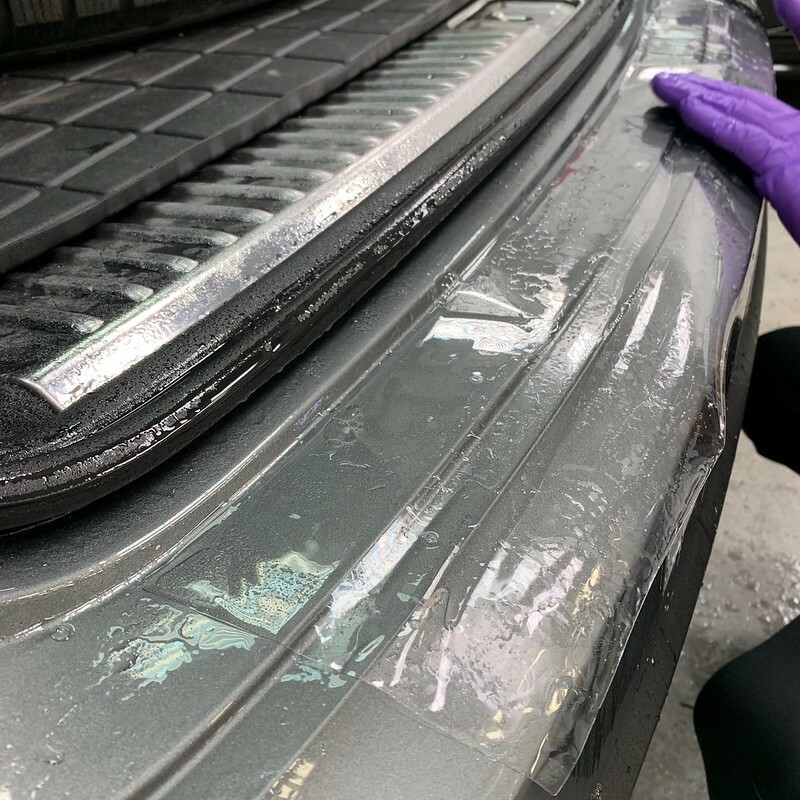 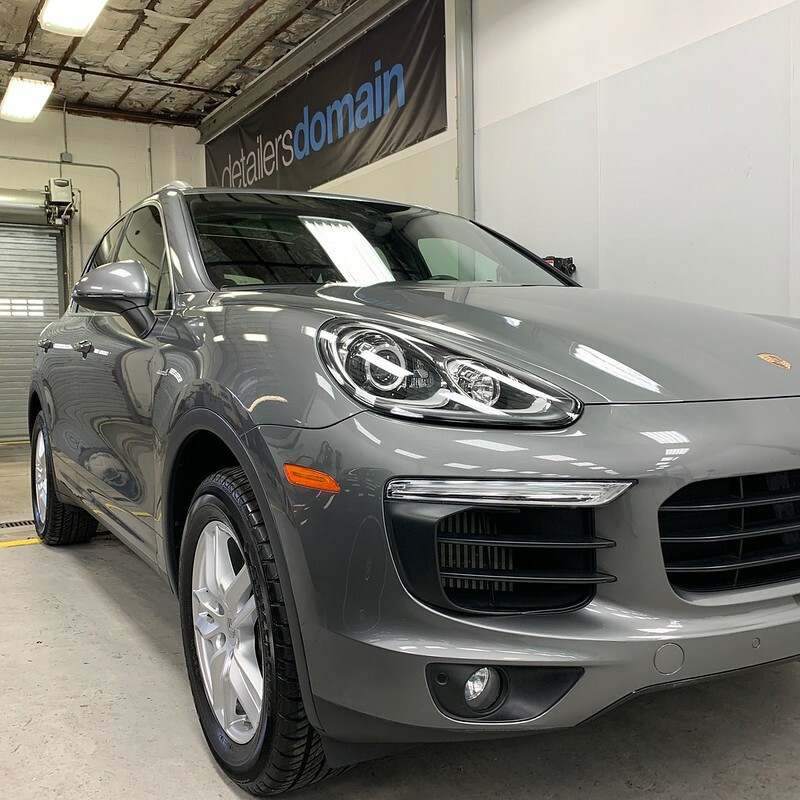 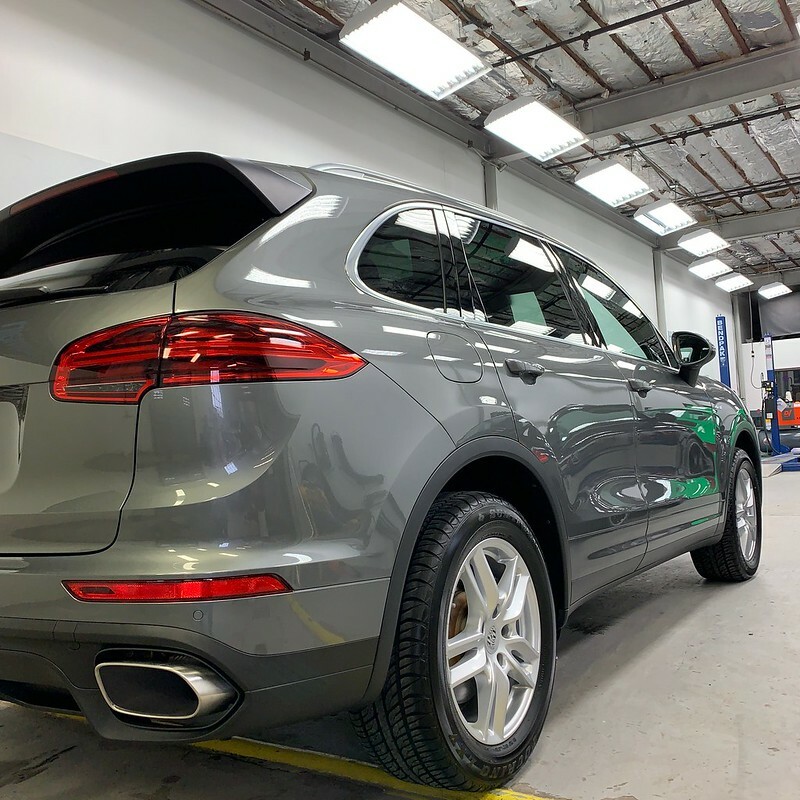 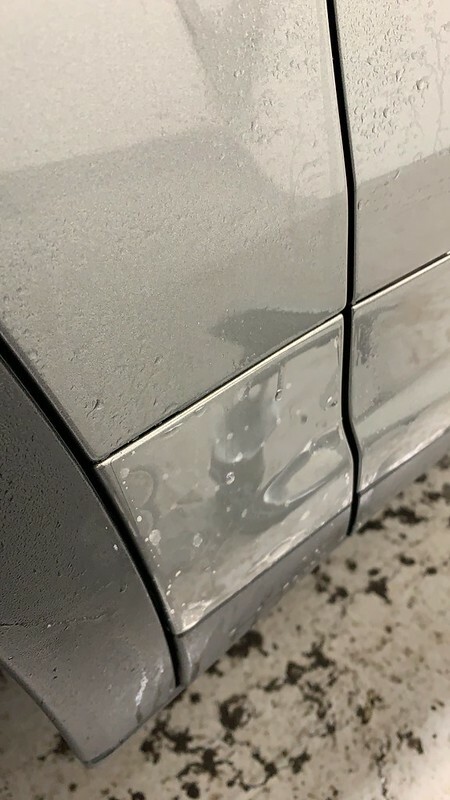 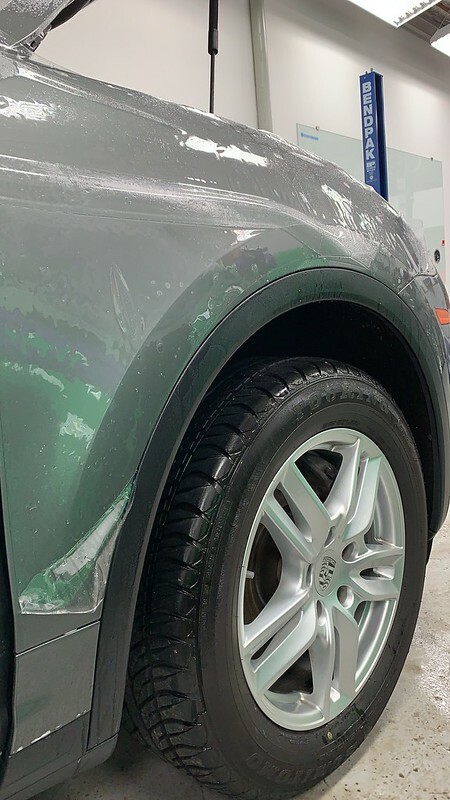 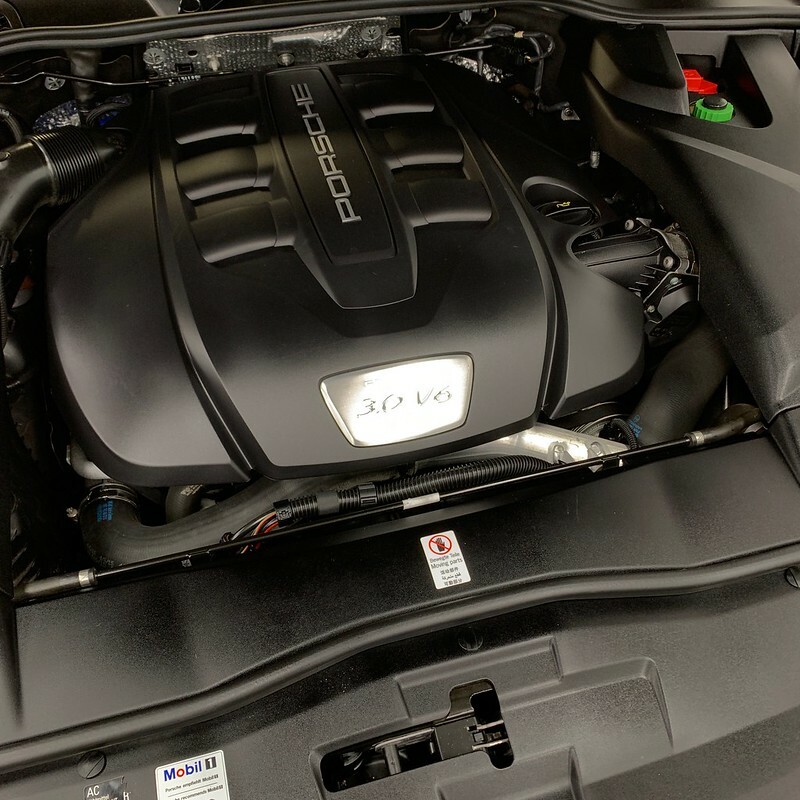 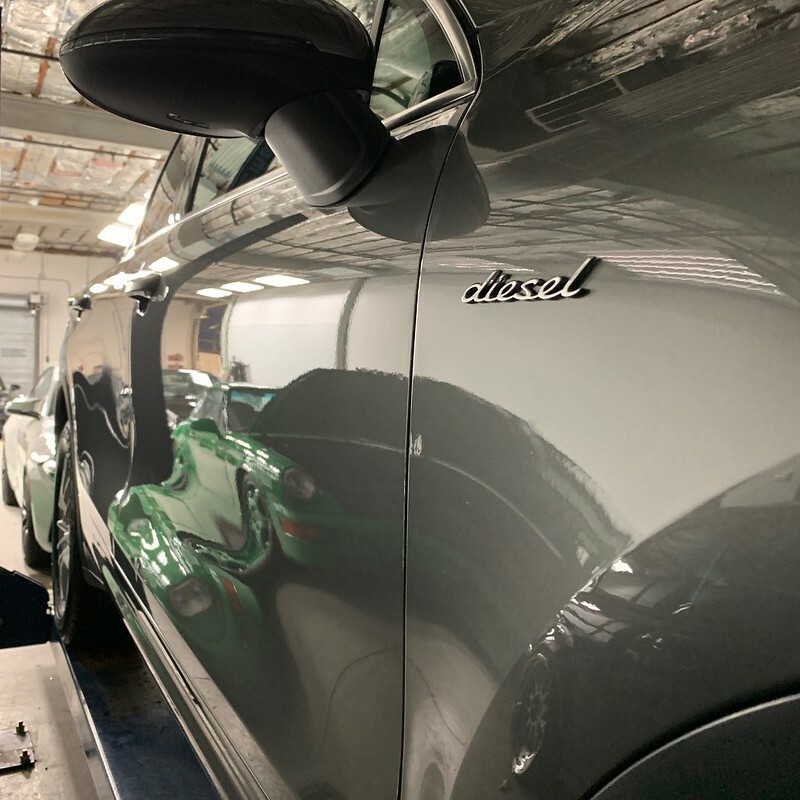 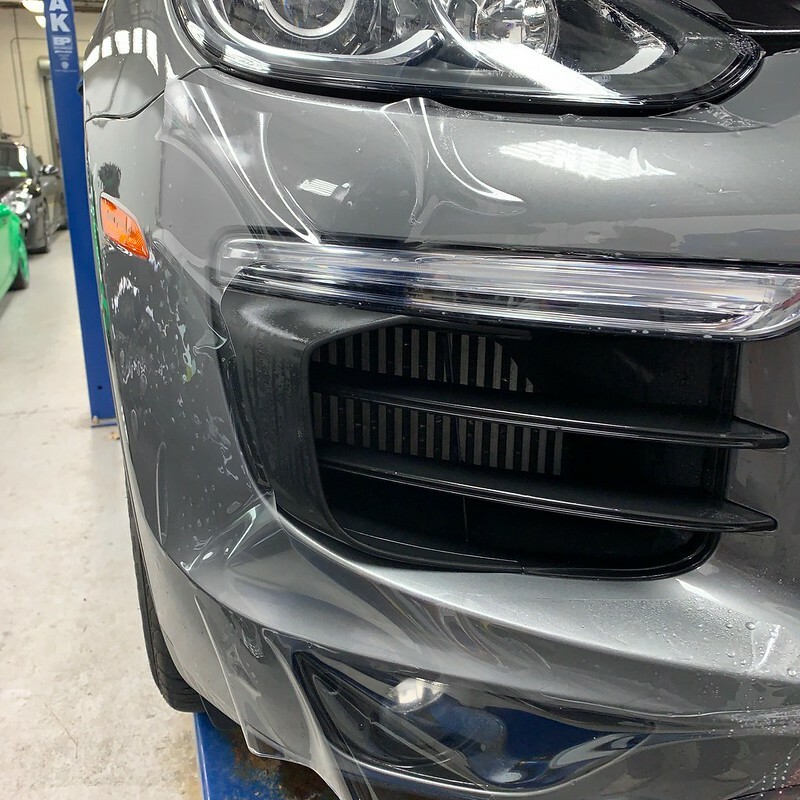 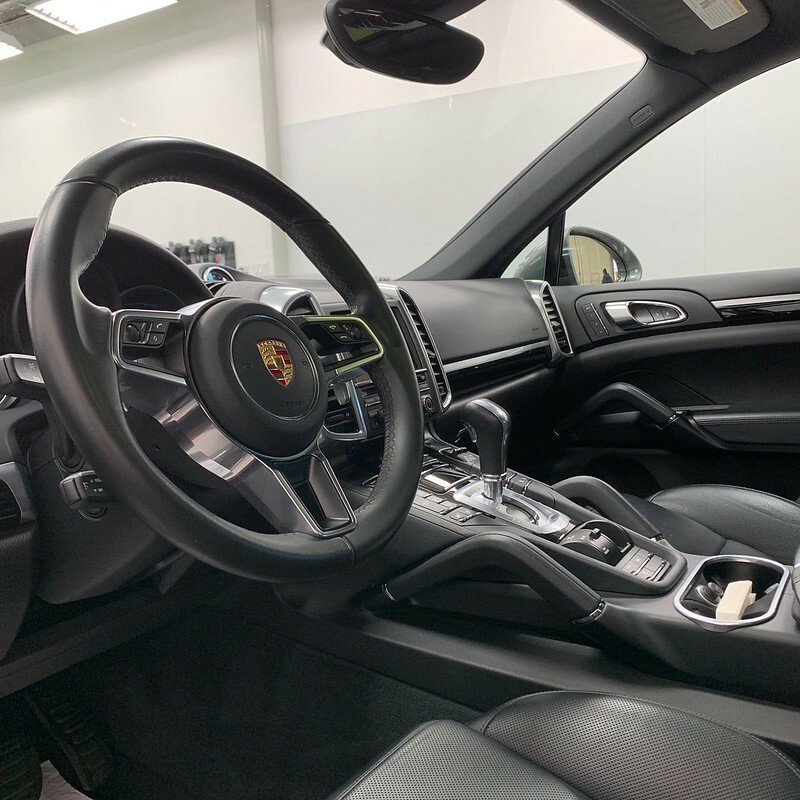 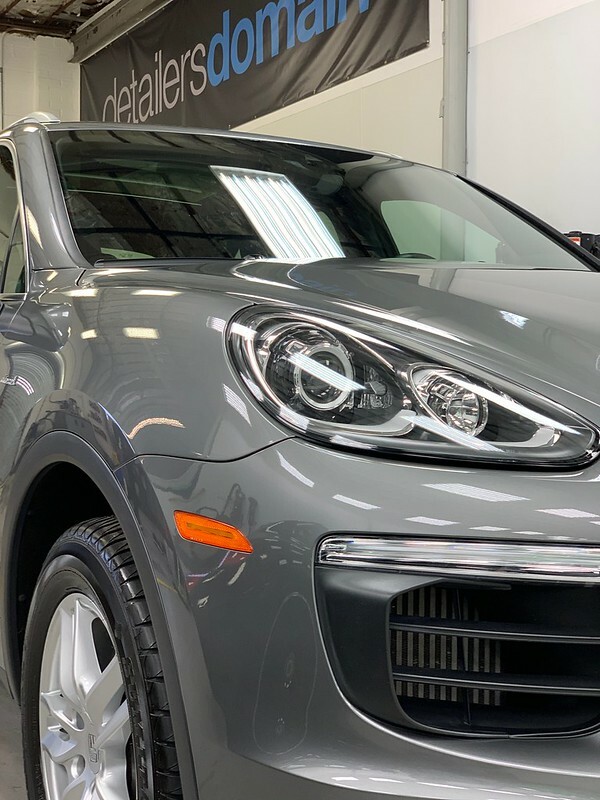 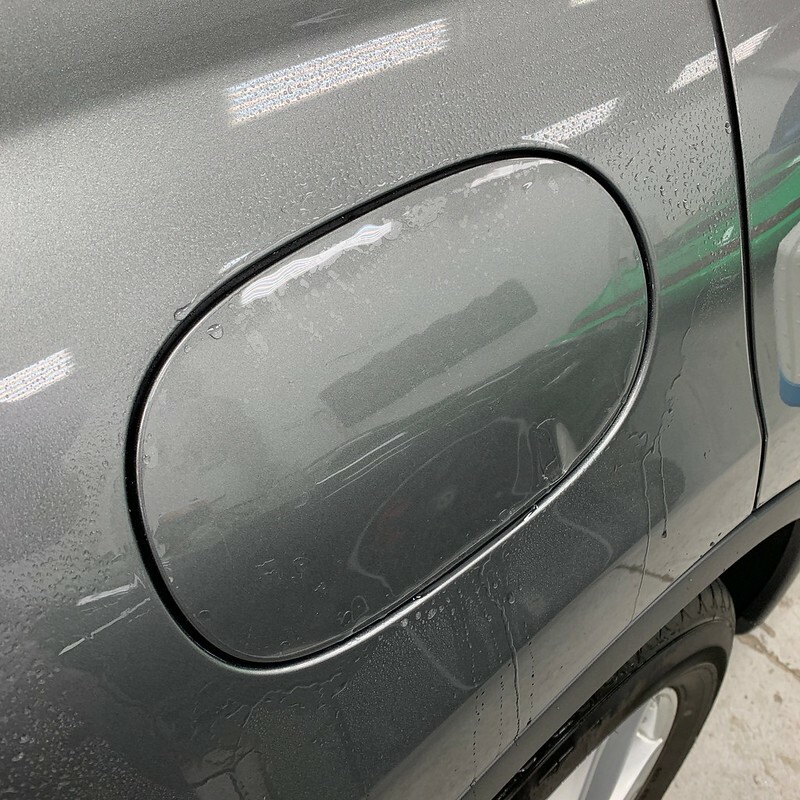 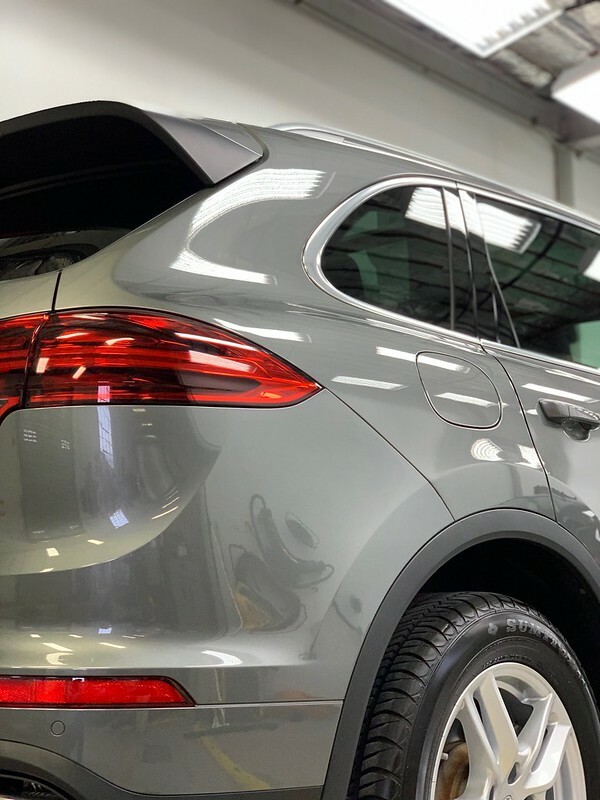 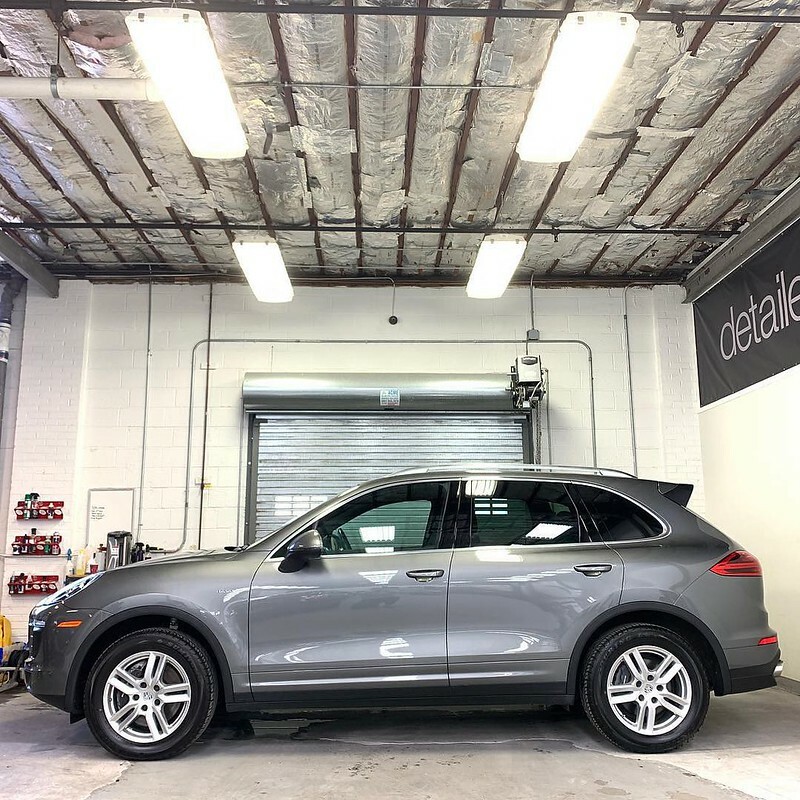 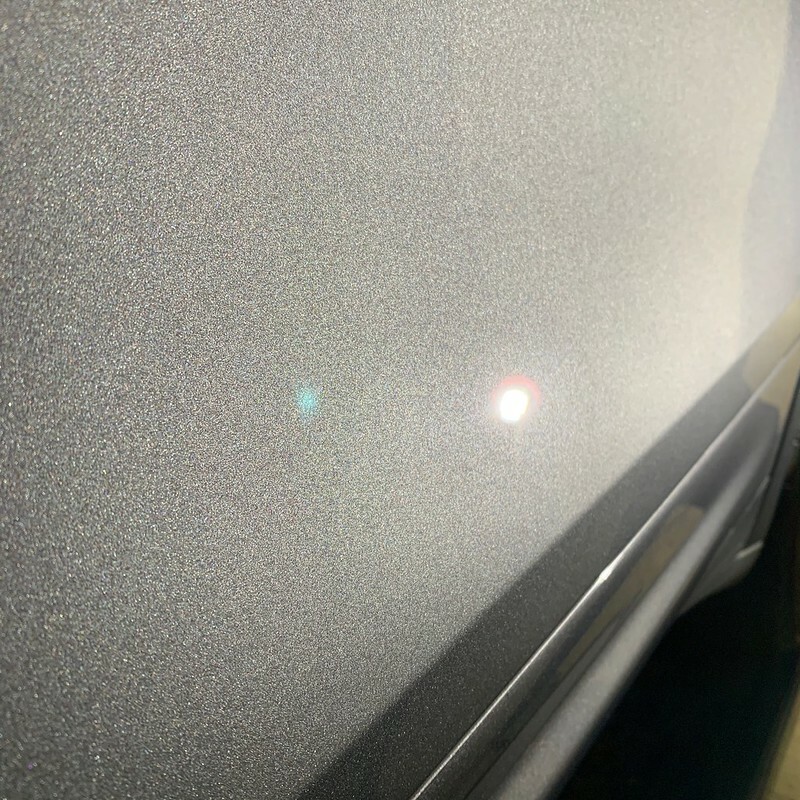 Here we have a 2016 Porsche Cayenne Diesel with 60k miles, the new owner wanted us to refresh the paint and preserve the high impact areas with paint protection film. 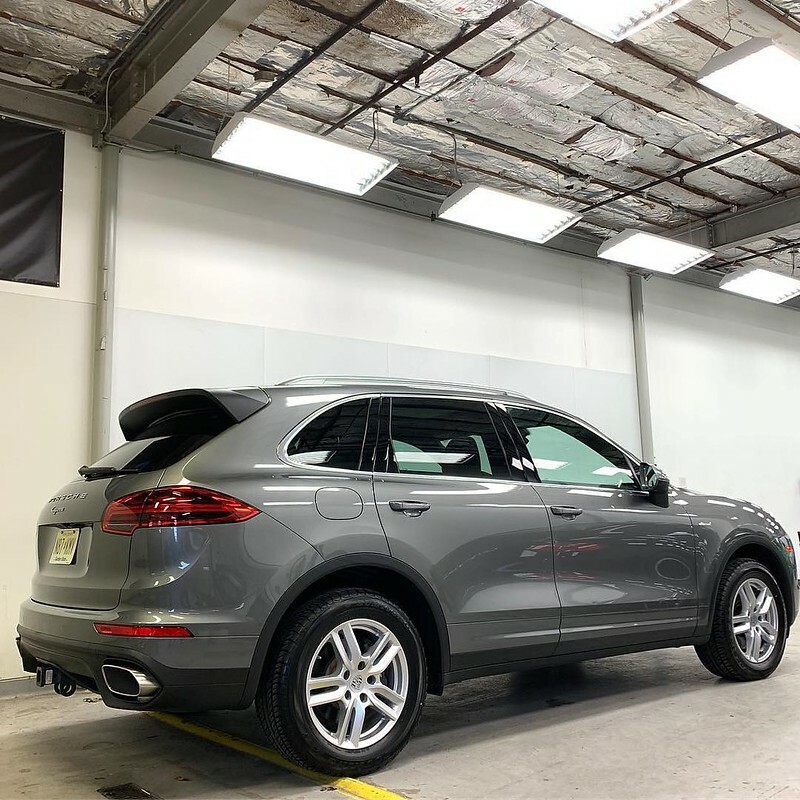 Take a look at what we did to bring it back to life. 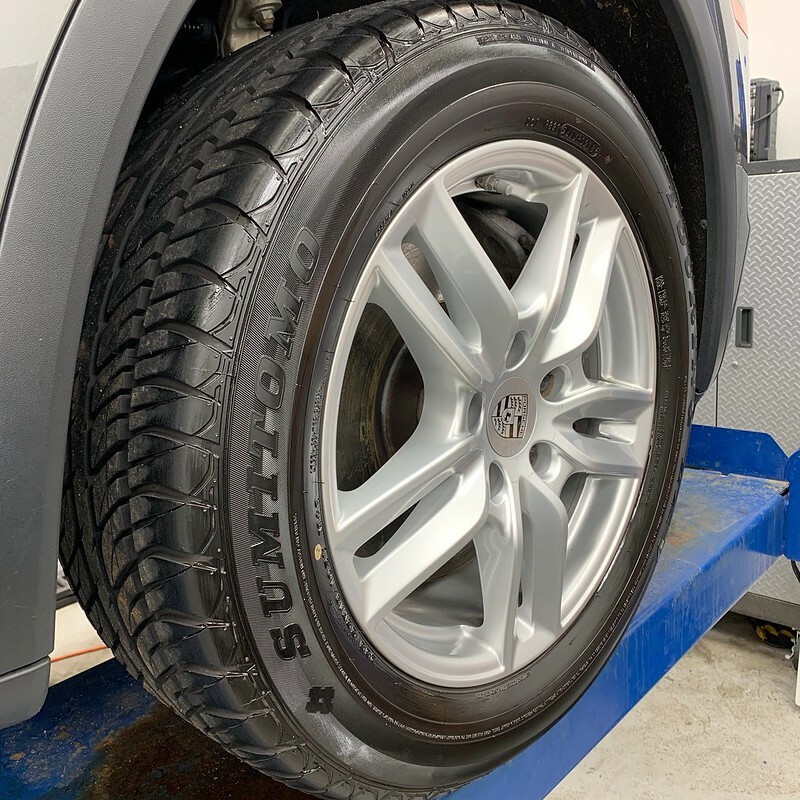 Dressing tires on any job add a very nice complete touch to it. 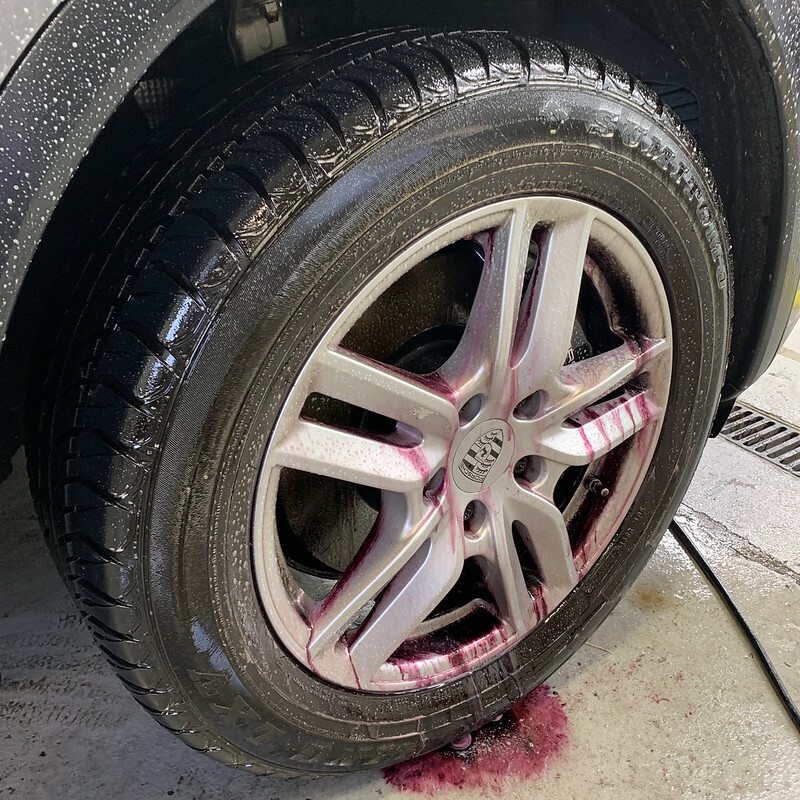 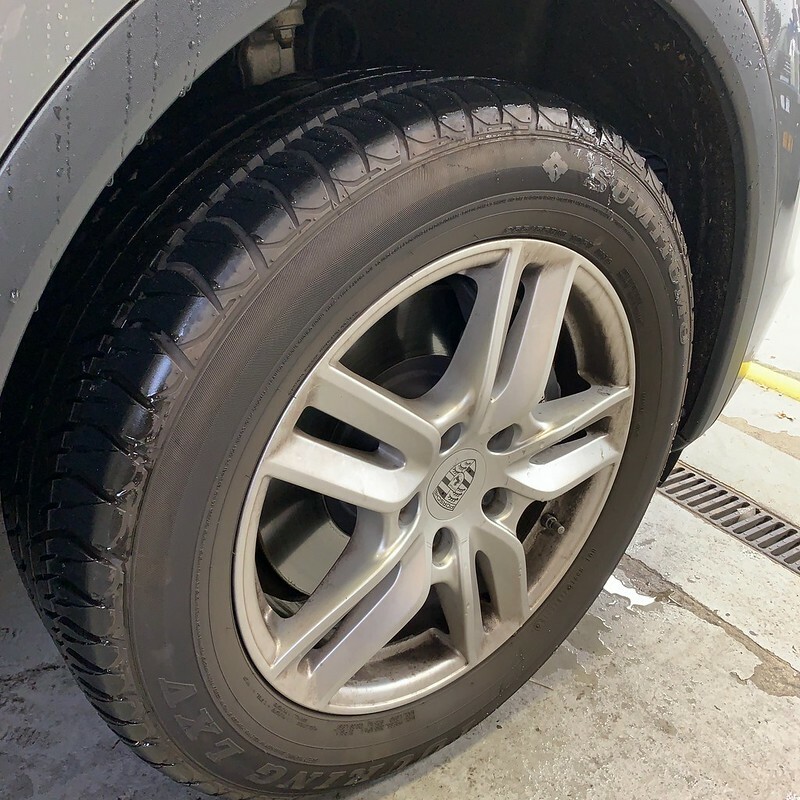 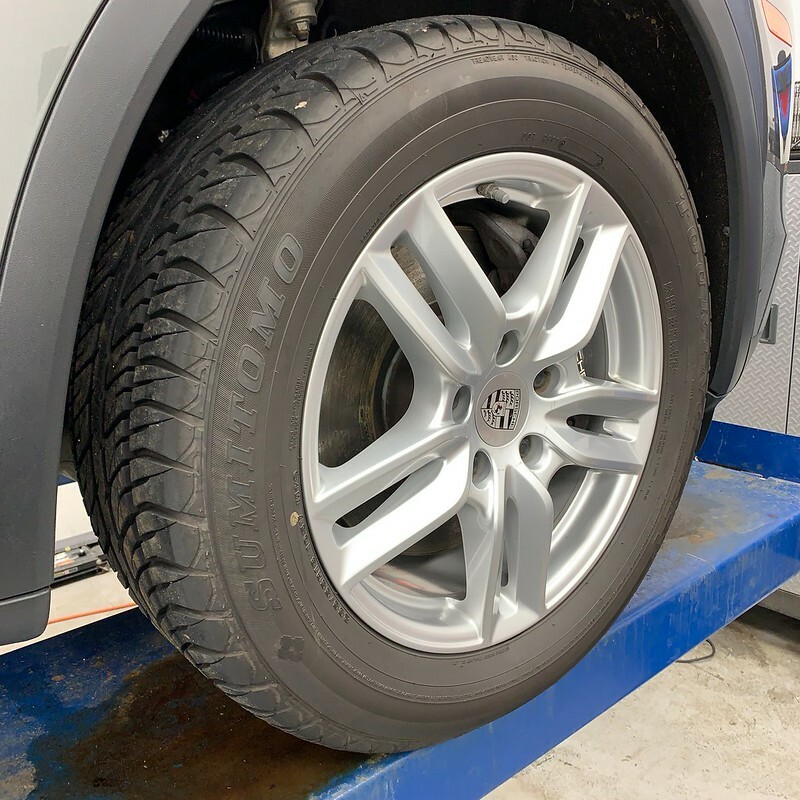 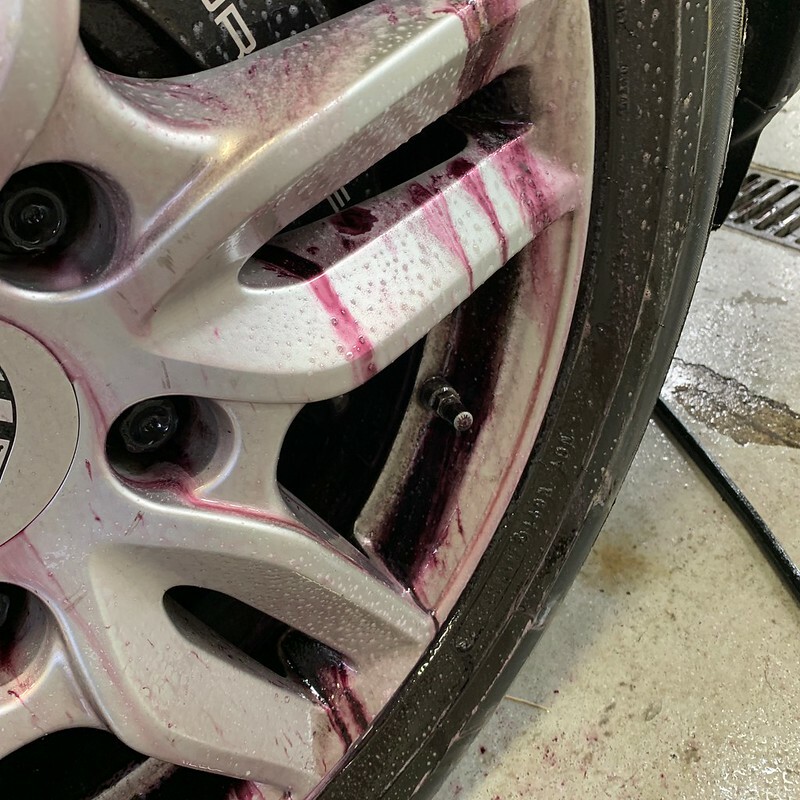 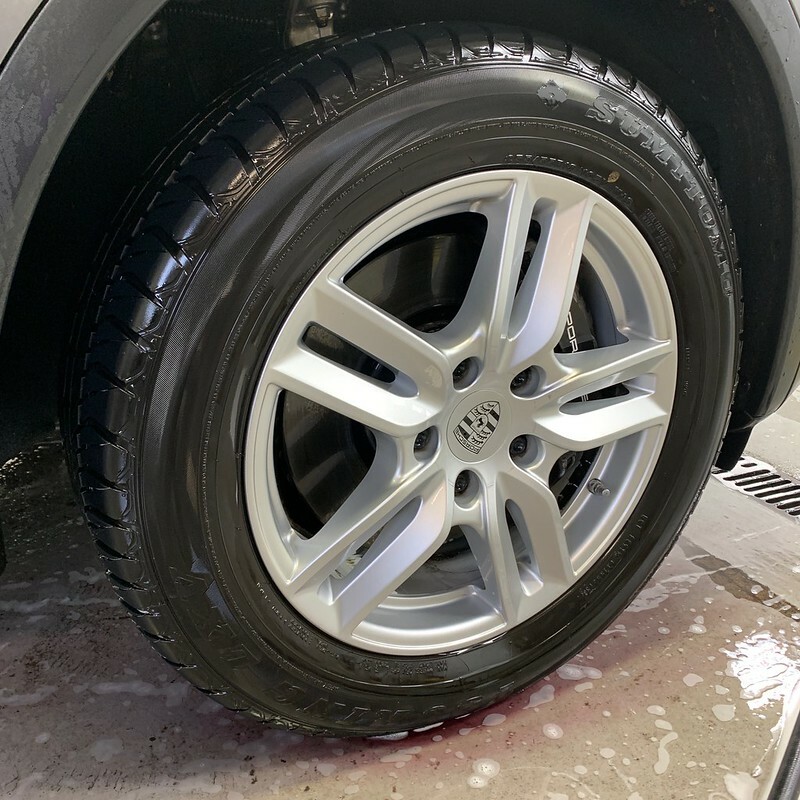 Nanolex Tire and Rubber Restore for the win on this job.